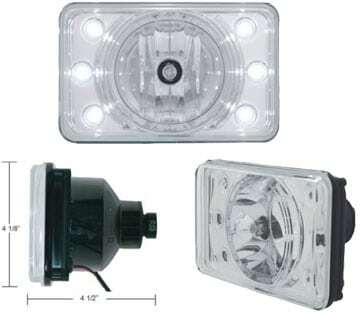 6″ x 4″ (165mm x 100mm) Rectangular crystal projection headlight with 6 white LED position lights. 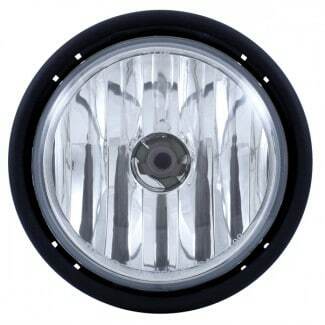 Reinforced aluminum reflector, rugged anti-vibration construction. 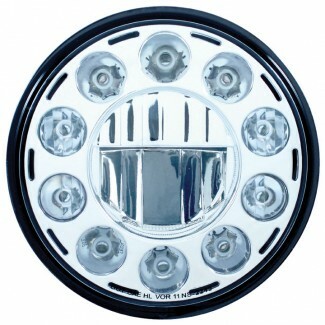 High beam only. 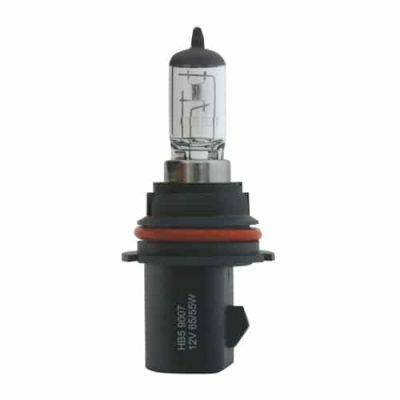 Halogen bulb: DOT 9005 X/S 12V 60W, SAE approved. 2 wires, 9005 Adaptor Plug included. 6 month warranty. Sold by each.